Planned Property owns and manages 1,000s of apartments in prime near-lakefront locations from River North to Lakeview. 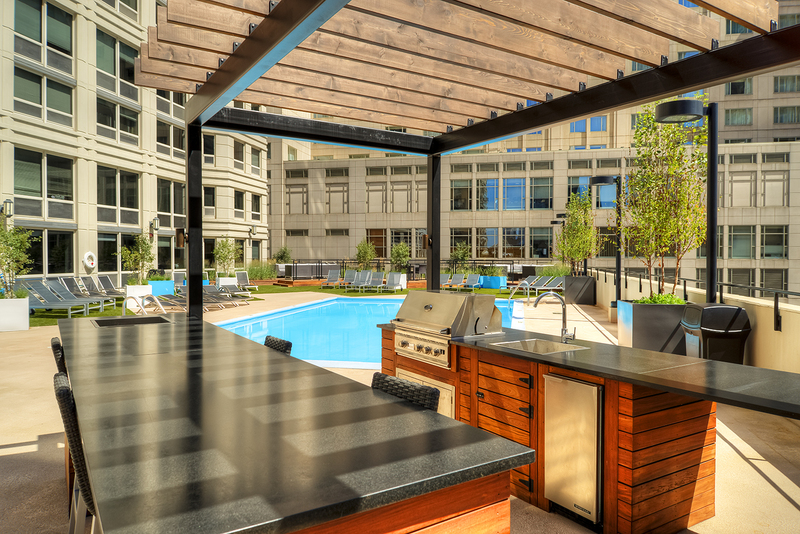 The buildings range from vintage courtyards to full-amenity high-rise towers. Summer is nearly over and our “summer special” won’t last long. While it does you can book an appointment online and receive a $250 rent credit on any Lincoln Park or Lakeview apartment, and a $500 credit on a Gold Coast or River North apartment.